This week we have three local derbies to look forward to. Nothing in English soccer beats a derby match, when two sets of supporters who loathe each other find themselves in the same ground for 90 minutes of yelling, taunting, singing, and occasionally even some good football. Join us for one or all of these iconic Premier League games! 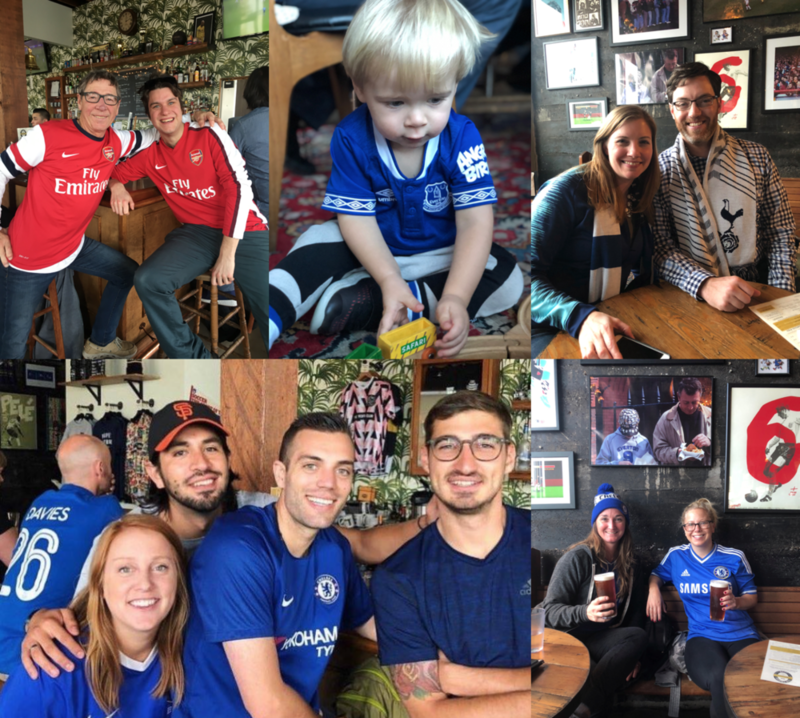 Fans from all teams are welcome here at the Toffee Club.